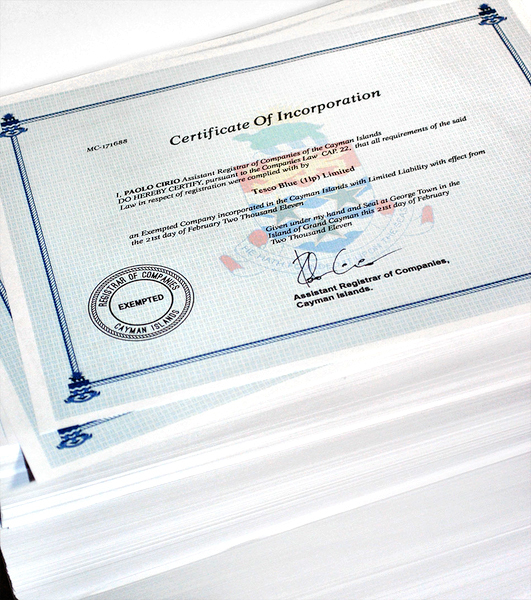 Neural 49, Off-Western + extra: forged Caymans companies’ Certificates of Incorporation by artist Paolo Cirio. Subscribe now! Neural #45, Américas! is available. Subscribe now! Or you can buy the magazine from the closest of the almost 200 stores stocking it. A back issues pack is now available. 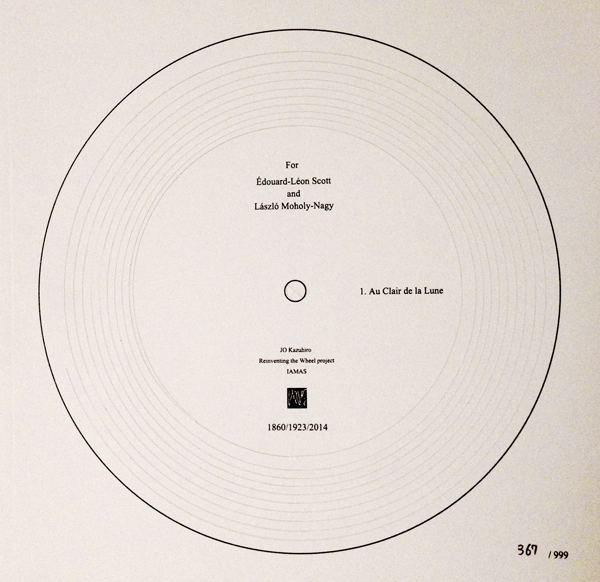 A limited edition flyer of the Golden Nica winner Newstweek project by Julian Oliver and Danja Vasiliev, with their latest version of propaganda.